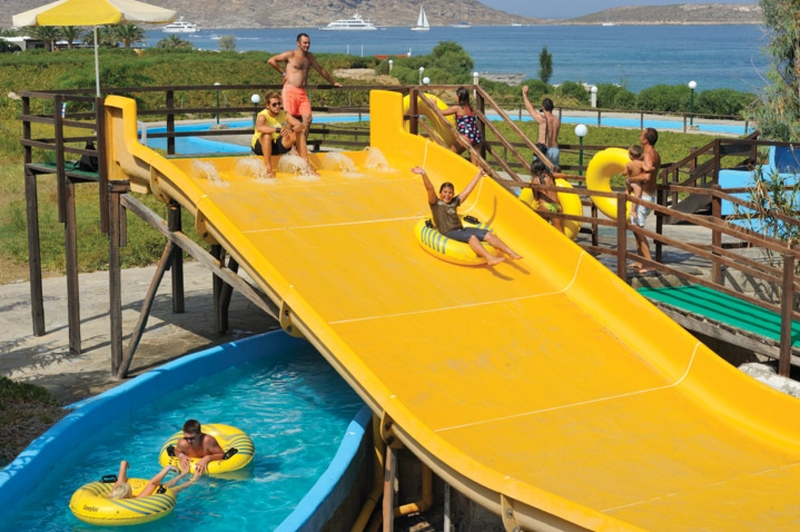 Paros is the quintessential recreation area for children! 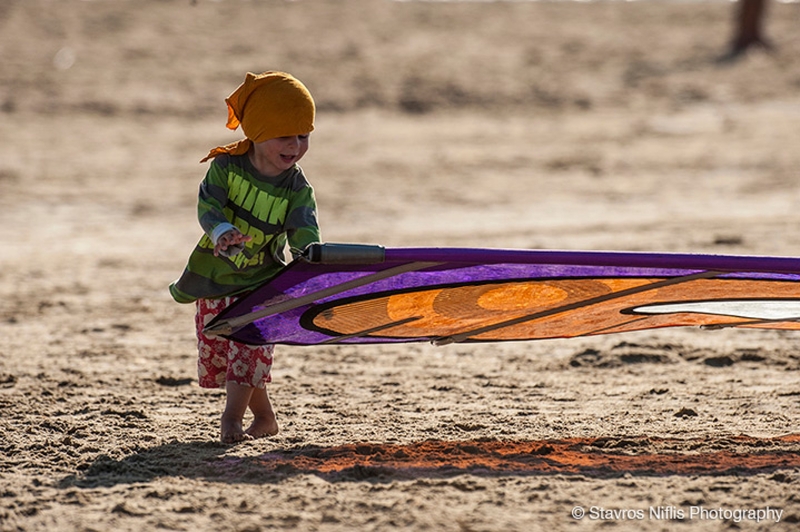 They will discover dozens of games and sports on the beaches of the island, as well as many other activities. Some are simple and traditional, like cycling. 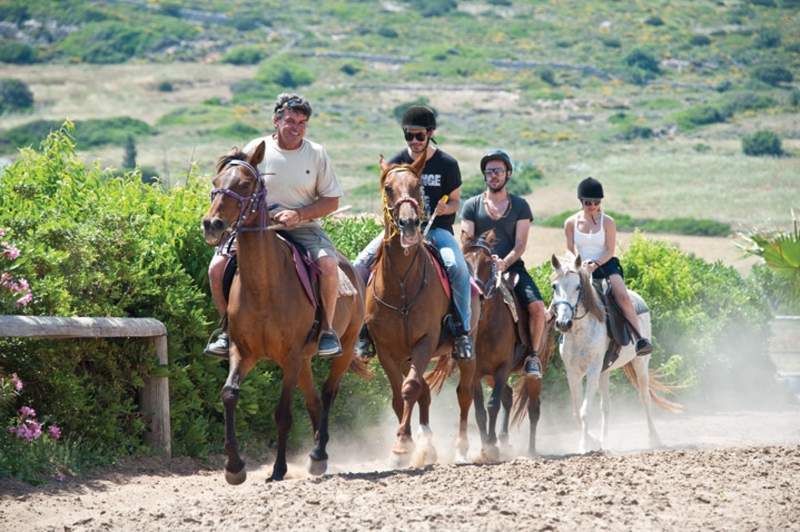 Visitors fortunate enough to visit the island when special sports events are held, can watch their children participate in a cycling tour of Parikia, which is organized by the Cultural Development Organisation of Paros and the Paros Cycling Club. Children can also take swimming, sailing, tennis, horseback riding and diving lessons, and can work off some energy on the water slides! All activities mentioned above are reasonably priced, while the joy they offer is boundless!